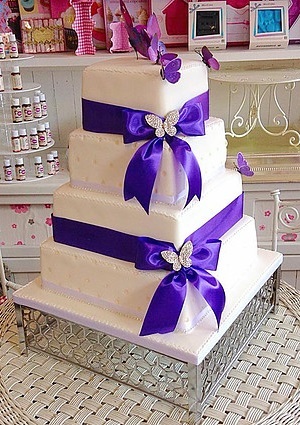 When you are looking for a cake for your special occasion you want to know everything about it. After all, it’s not every day you get such a special treat! To help you out we’ve compiled a list of the questions we get asked the most. If this page doesn’t give you all the answers you need give us a call on 01977 301552, we’ll be more than happy to answer all your questions. 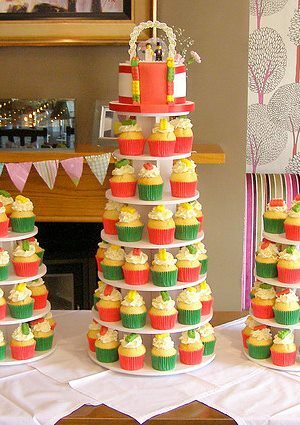 Most novelty cakes feed approx 35. 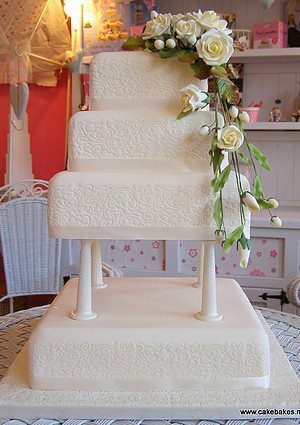 We do not offer exact dimensions as each cake is hand crafted in freehand. 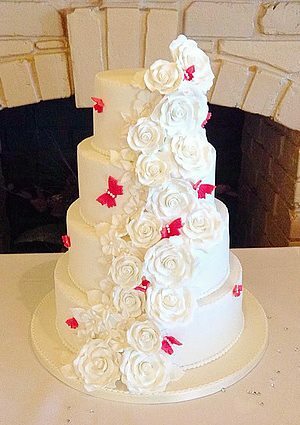 Our cakes look big and carry a great impact. 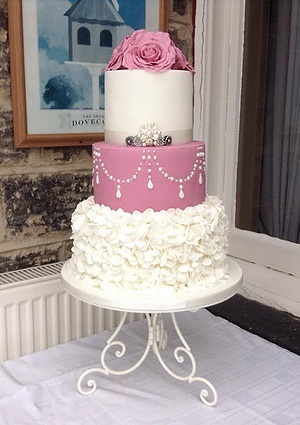 Our customers don’t ever complain about cakes being too small! 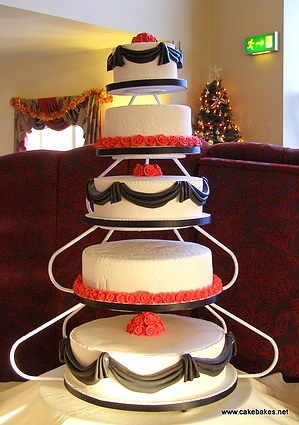 We can make novelty cakes 50% bigger at 50% extra charge this will feed up to 70 people. 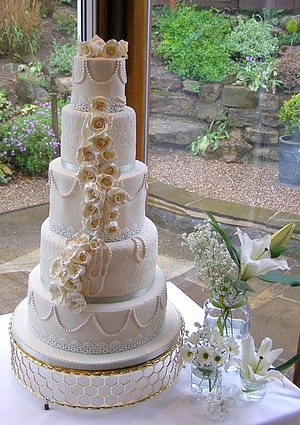 We can make gluten or dairy free cakes on request. 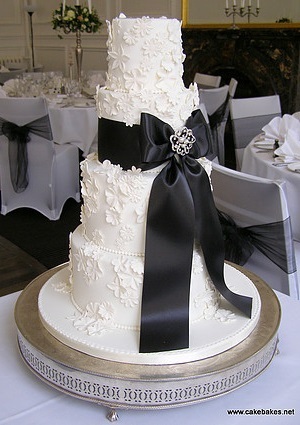 Sponge and chocolate cakes do not have nuts as an ingredient but there may be nut traces present. Our fruitcake does contain nuts and may contain alcohol. 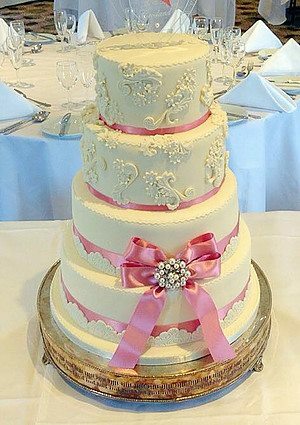 Our cakes are made with vegetable fats and contain dairy products. Occasionally we may not have the resources to meet demand so please order as early as you can. 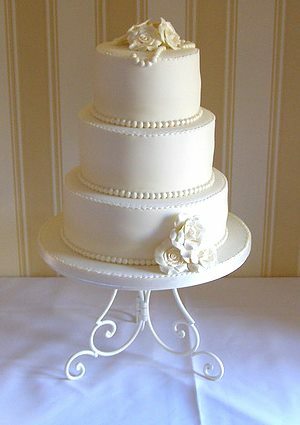 For bespoke cakes, our decorators can only create the finished article from what they interpret from the wording of your order. It is not possible to create exact specifications when modeling food, just a graphical representation. 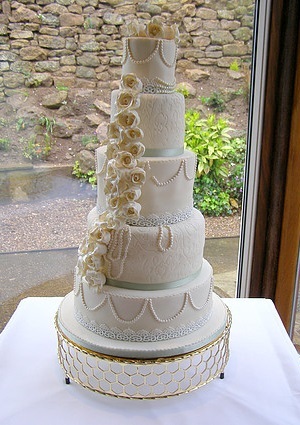 24 hours after your cakes has been ordered and paid for, any further alteration will carry a £5.00 administration fee. If an inscription colour or any other choice is left un-selected on your order then we reserve the right to use our own discretion. We only accept cards and Paypal for orders placed online. We only deliver within the West Yorkshire area unless specifically asked for and you will be quoted accordingly for fuel. 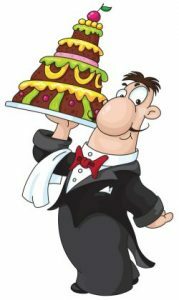 All cakes will be delivered on your chosen delivery date. We do not offer specified time deliveries. 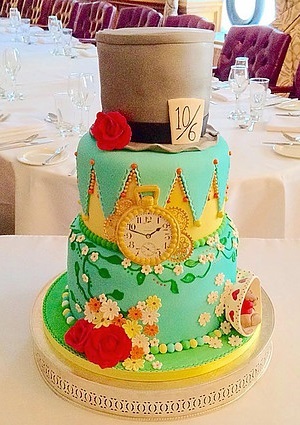 If you require your cake before a specified time you must choose a delivery date for the day before. 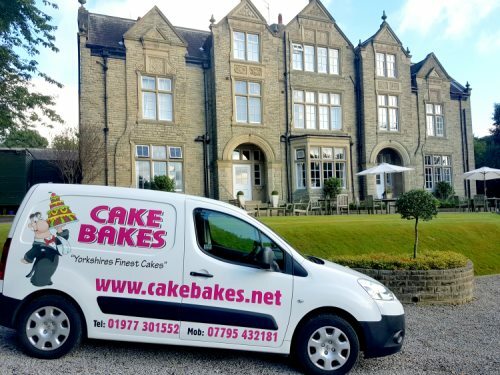 Our cakes keep perfectly fresh for one week! We can deliver to neighbors if you are out. Please specify your neighbour’s complete address. Never put cakes in the fridge as they may sweat. Sponge, Chocolate and Carrot cake will keep for one week after delivery. Fruitcake will last perfectly well for months not years. 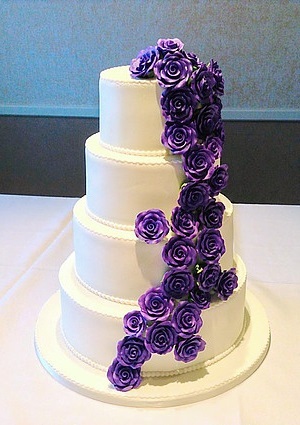 Edible images can be put on almost any cake on request. Editing and altering images may involve extra charges. You can supply your own digital picture. Hand made sugar models to accompany your cake such as figures cost £10 each. 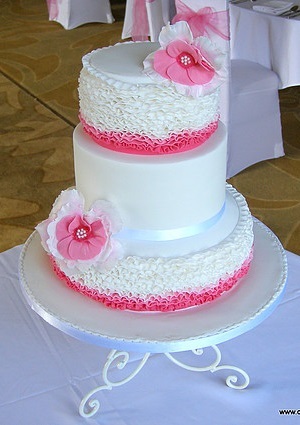 More elaborate sugar crafted models can be quoted for separately. There will be no refund on cake deposits. 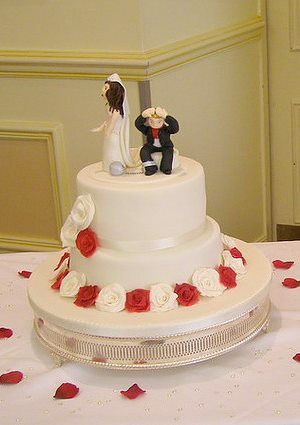 A deposit can be held by Cake Bakes for you against another cake if so desired. 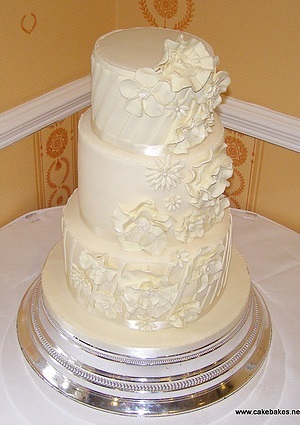 Corrections and repairs to cakes, including inscription mistakes, can be corrected on the same day in most cases.